Sometimes you may have a dataset where some of the cells or rows are blank. 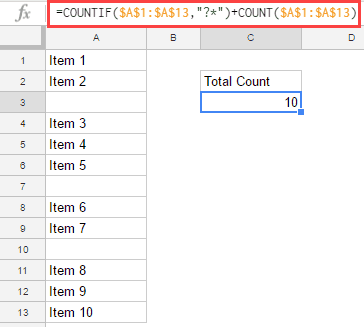 In such a case, if you want to count cells that are not blank, then you need to rely on Google Sheets count functions. 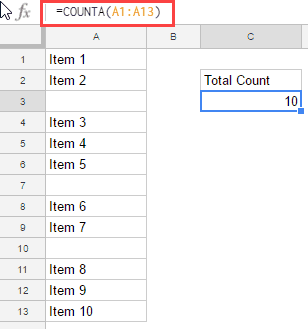 In this tutorial, I will show you how to count cells if not blank in Google Sheets. 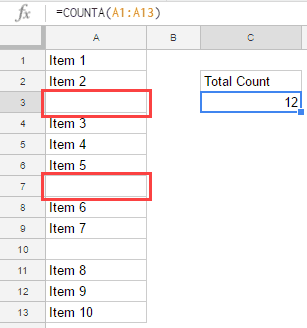 COUNTA function in Google Sheets counts all the cells that have any value or text string in it, and ignores the blank cells. For example, if you have a dataset as shown below and you want to count cells that are not blank, you can use the COUNTA function. While the COUNTA function works well in most of the cases, it fails to give the right result when there is an empty string in the cell, or there is an apostrophe. An empty string (“”) can be a result of a formula while apostrophe is often used by many people during data entry. Note that the cell A3 has an empty string (“”) and cell A7 has an apostrophe (‘). While these look empty, these cells are counted by the COUNTA function. Hence, the result is 12, while it should be 10. 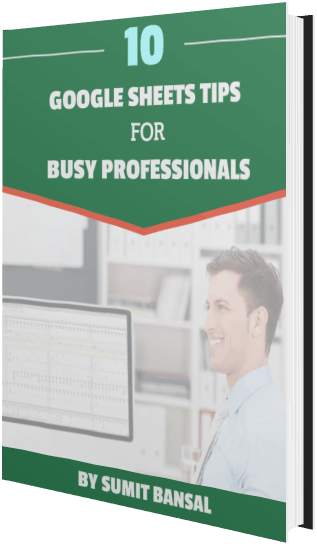 Note that this formula ignores blank cells that contain an apostrophe or empty string. This formula would also ignore Logical Values (TRUE/FALSE) and Errors. 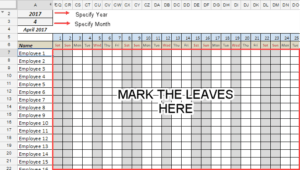 Using Google Sheets VLOOKUP Function. 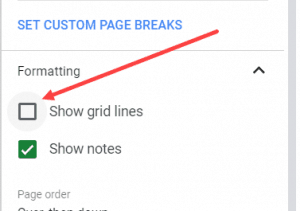 How to Split Text to Columns in Google Sheets. 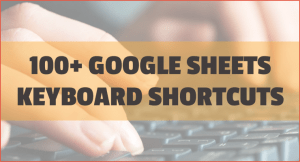 How to Zoom In and Zoom Out in Google Sheets. 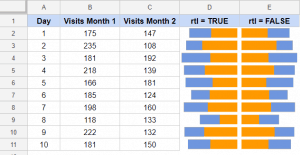 How to Use Query Function in Google Sheets.